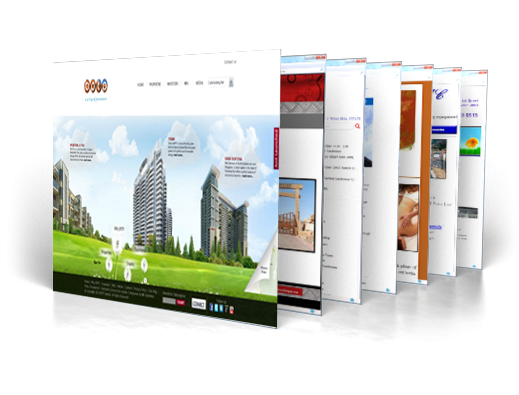 We offer just the right kind of corporate website to enhance the professional appeal of your business. We know how significant it is to create the first right impression with the clients. Therefore ITPL team aims at creating just the right kind of corporate website for you so that you are able to hit the bull’s eye with the clients and their orders. What does ITPL incorporate in its corporate websites? It is only when the visitors begin to trust your website can they begin to trust the relationship that they want to have with you. And that’s where ITPL steps in…..to help you create a corporate website.